There are always certain recipes that you remember from your youth. For me, there are quite a few, but one that sticks out the most is this gelatina de leche recipe. My abuela and my mom used to make it for me when I was growing up, and now I make it for my kids. Gelatina de leche is basically flavored gelatin, enhanced with butter and evaporated milk. This makes for an extremely creamy and delicious texture. 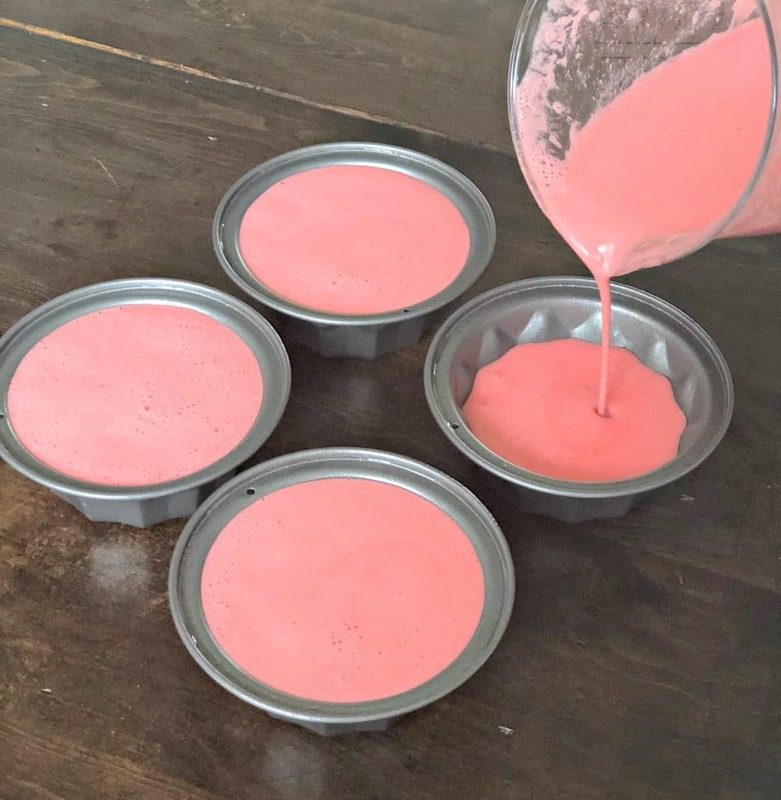 It is really cool, because you will add the butter and evaporated milk to the prepared gelatin, and it will separate on its own while cooling down. The first time my husband (then boyfriend) met my parents, my mom made this for him. I think that is one of the reasons that he fell in love with me – he loved this gelatina de leche, and always asks my mom and me to make it. My husband enjoying my mom’s cooking may seem like a tiny victory, but it helped establish a great relationship between him and my family, which is so important to me! 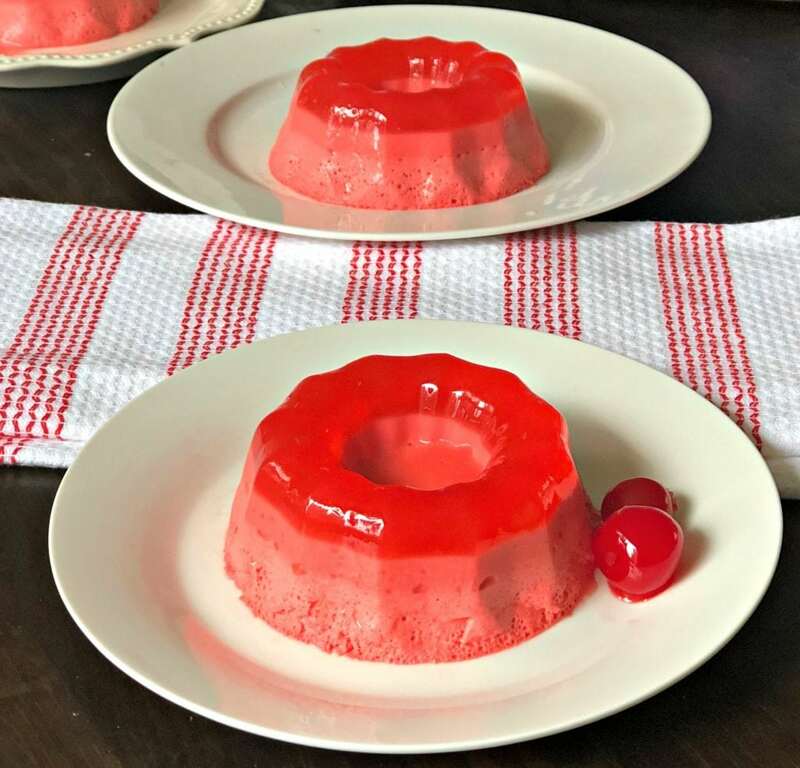 In order for this recipe to turn out correctly, you have to make sure that the gelatin sets up perfectly. To do that, I like to pour the gelatin into small molds, and then cover them with plastic wrap. I don’t know if you have had the same experience as me, but most of the time when I use plastic wrap, I end up using way more than I need to because it is so hard to cut off the perfect piece. Fortunately, thanks to Reynolds KITCHENS® Quick Cut™ Plastic Wrap, those days are behind me. 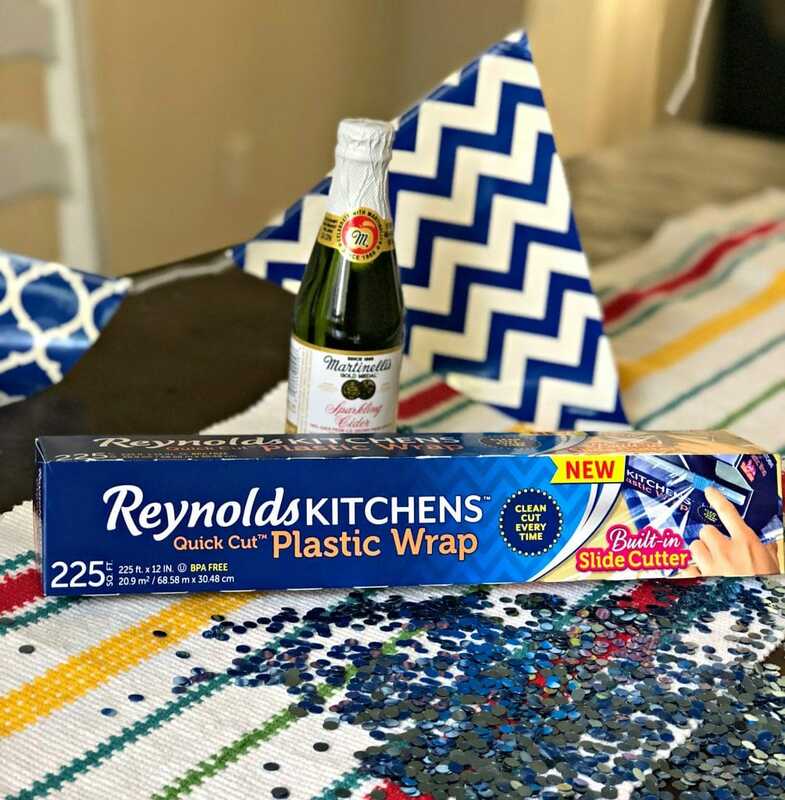 Reynolds KITCHENS® Quick Cut™ Plastic Wrap has some pretty neat features that make it a must-have for your kitchen. This may also seem like a tiny victory, but I can reassure you that this product can save you time! a built-in slider which ensures a clean cut, every time. the Starter edge™ makes it easy to find the start of the roll. 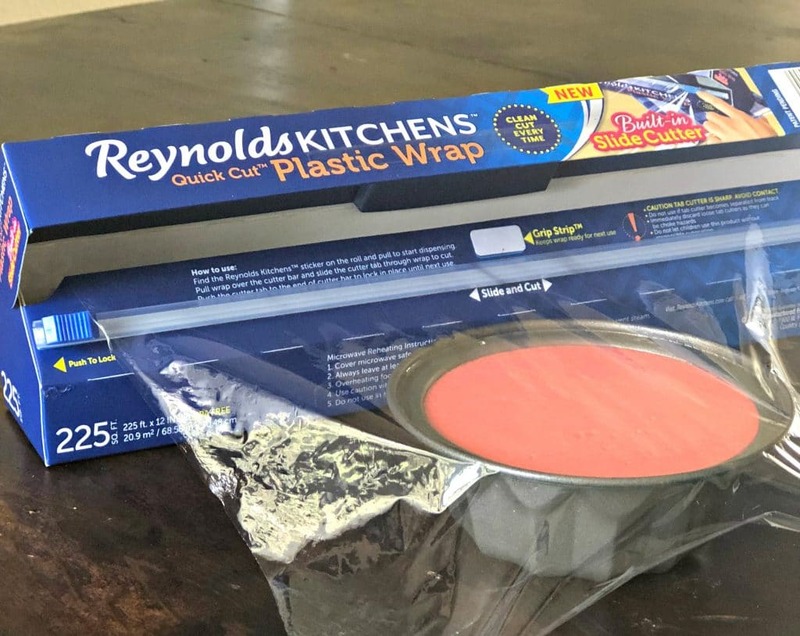 Find out where you can get Reynolds KITCHENS® Quick Cut™ Plastic Wrap by clicking here. 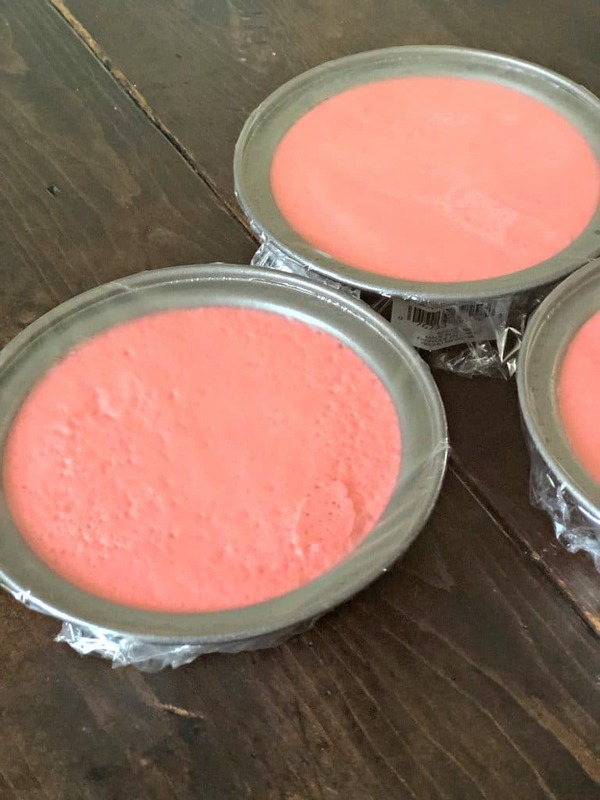 This gelatina de leche is perfect for taking to parties and other gatherings where you have to bring a dessert or side dish. 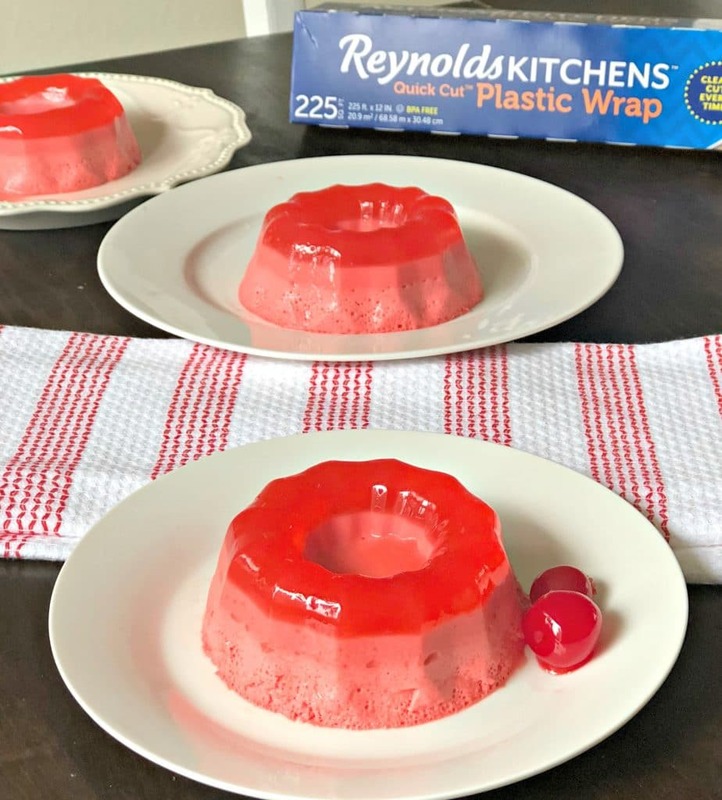 If you are going to take it far, I would definitely suggest using a larger mold and covering it with Reynolds KITCHENS® Quick Cut™ Plastic Wrap. 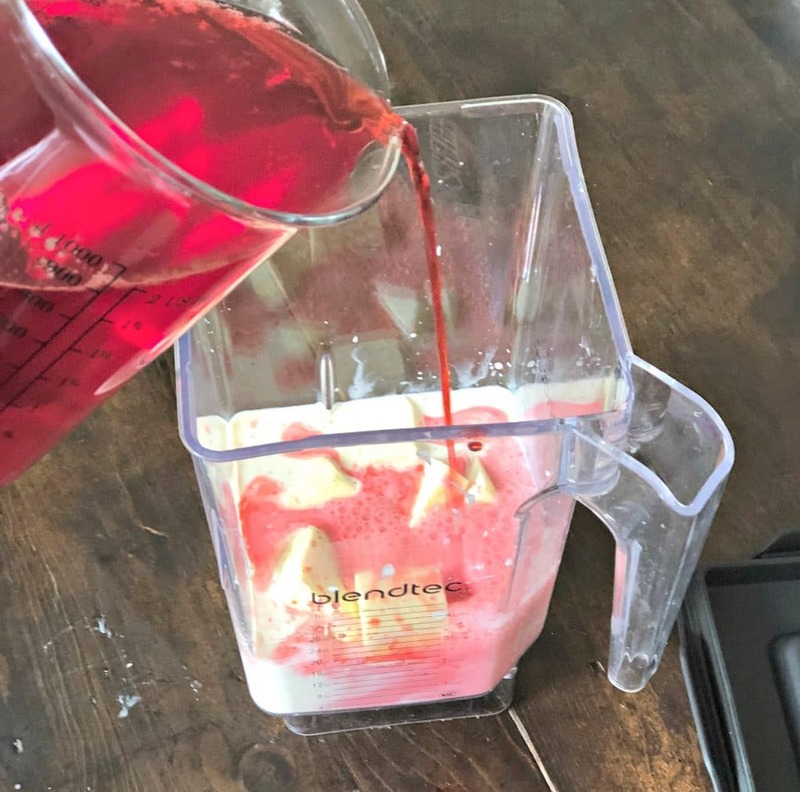 Just one word of warning – once you let other people try this, they are definitely going to be asking for the recipe! …. And guess what? They won’t believe how easy it is to make! Check out the recipe below. 1 can of evaporated milk 12 oz. Prepare the gelatin according to the instructions, omitting one cup of water from the instructions. Add the liquid gelatin to a blender with the butter and evaporated milk, and blend well. Empty into a large mold or individual molds. Wait until it solidifies and then serve. Exactly how much butter? Some of the butters have larger bars than others. Sorry about that – it should be 8 tablespoons. The gelatin should be a 6 oz box. I will update the instructions. Thanks! Thanks for the recipe. It is in the fridge now. I can’t wait to see how it turns out! Could you please clarify if a small or large can of evaporated milk should be used? I used the smaller (5 oz.) can. This made the most sense to me since one cup of water was left out. Hi Victoria, I usually use the 12 oz can, but honestly, the 5 oz should work as well. Sorry for the confusion, and I just updated the instructions. Let me know how it turns out with the 5 oz can. Thanks! It turned out fine taste wise with the 5oz can. It was a touch firm, but not unpleasantly so. I didn’t get three pretty layers. I am not sure why this is. I poured the recipe into small jelly jars. Some of the jars had a very thin “clear” level and some had none. The rest of the jar were a layer that looked like your last layer. I would describe the texture of this layer as a firm mousse. Any tips on why I didn’t get the layers? Either way, I will try this again with the 12 oz can. 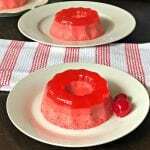 I remember my grandma made something like this similar but it had cream cheese layer instead but I remember the cream cheese layer was flavored with the cherry jello. Do you know of that type of dessert? I’ve beeb racking my brain trying to find a recipe.